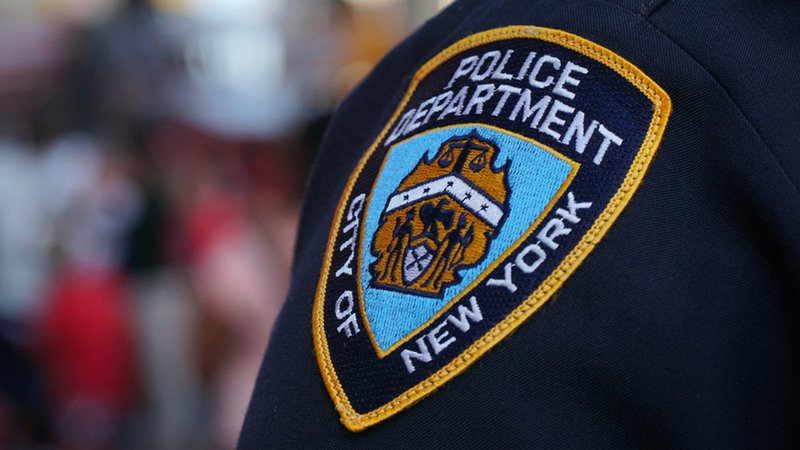 NEW YORK (WABC) -- The NYPD on Friday discussed security measures being taken for the Fourth of July holiday, though authorities stress there are no credible threats at this time. "There are no specific, credible threats against the July 4th celebration or the city," Police Commissioner James O'Neill said. Even in the absence of such threats, Mayor Bill de Blasio said nothing will be taken for granted. "The NYPD will be out in force to make sure everybody is safe," he said. During the holiday weekend, the full complement of counterterrorism and other "well-armed police officers" will be deployed. "Do not be alarmed by that," de Blasio said. "Our officers are there to protect you." New York City hosts the nation's largest July 4th pyrotechnic display, with three million spectators expected to line the East River for the annual Macy's Fourth of July Fireworks show. Organizers say the more than 60,000 shells that will be launched from the barges positioned between 24th and 41st streets represent the largest fireworks display in the more than a decade.